While I have my own YouTube Channel, I always think its better to show you other channels that I follow and that can provide some useful news and information. One of the channels I follow is from DezGamez and one of his latest videos was about the upcoming Bat.-Chat 25t AP, the new French Tier IX that is going to replace the infamous Lor.40t. 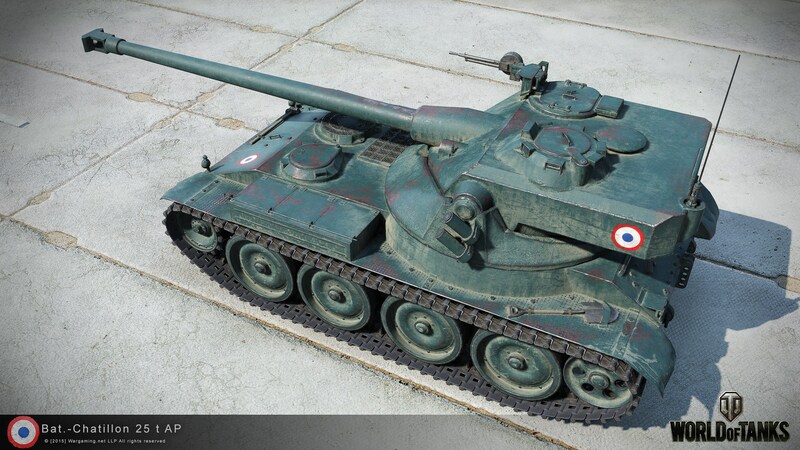 It’s not yet been confirmed by Wargaming when this tank is going to replace the Lor.40t, but the fact that Community Contributors like DezGamez, QB and others are publishing videos about the tank on the Test Server, must be an indicator that will most probably happen in the next patch. 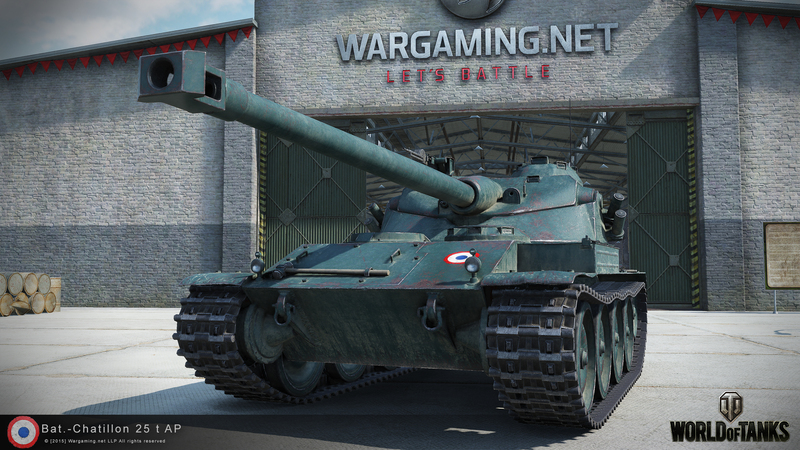 In my opinion the Lorraine 40t was a good tank, a bit strange to play with it, but it was quite a nice Tier IX. 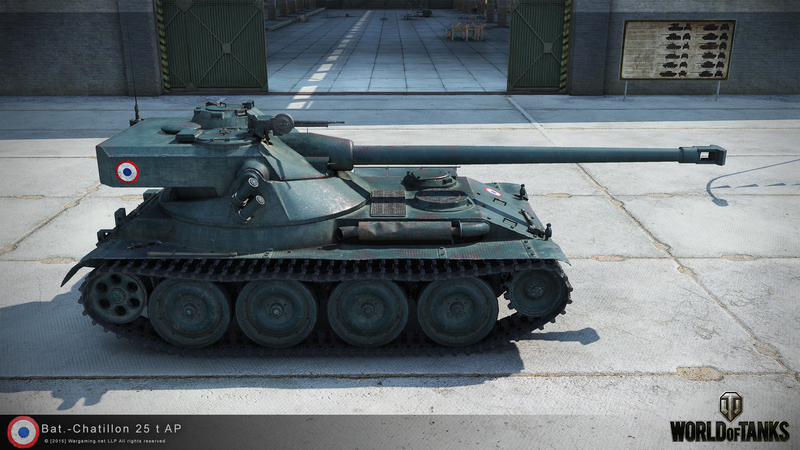 But, this new tank actually fits better in the current Tech Tree, as it will continue the gameplay you have through out the all Tech Tree. 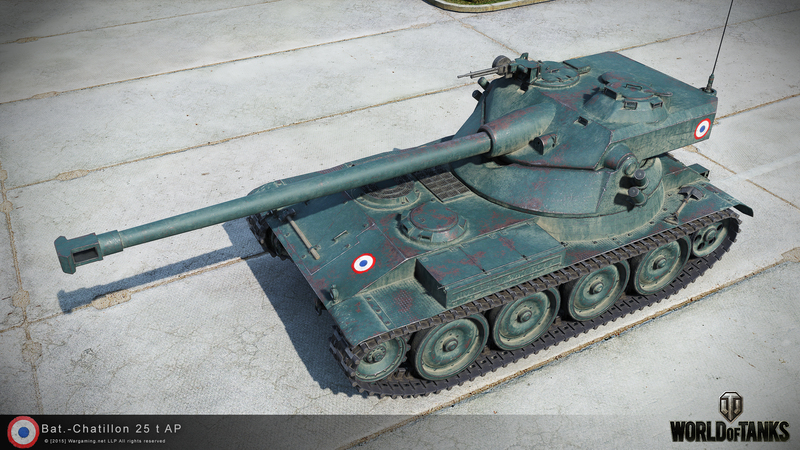 Overall I welcome this change and I hope players who yet haven’t got the Bat.Chat 25t Tier X, will find it an easier tank to play. Don’t forget to leave your opinion bellow.